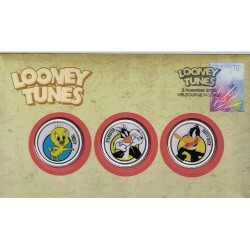 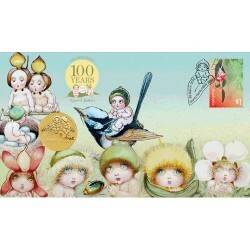 Postal Numismatic Covers more commonly known as PNC's or Coin & Stamp Covers. 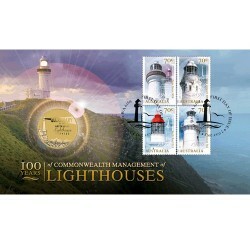 PNC's Stamp Covers There are 323 products. 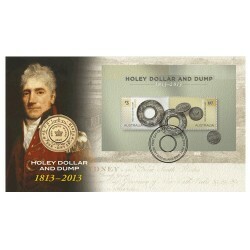 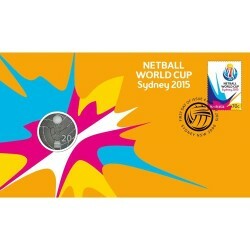 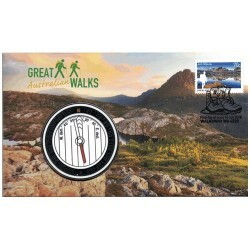 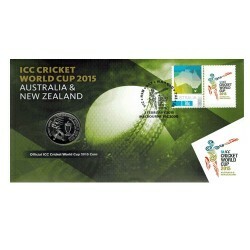 Here you will find Australian Postal Numismatic Covers issued during 2014. 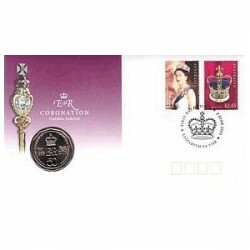 2016 $1 H.M. Queen Elizabeth II 90th Birthday Coin & Stamp Cover PNC. 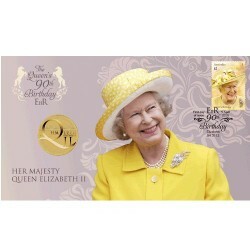 On 21 April 2016, Queen Elizabeth II will celebrate her 90th Birthday. 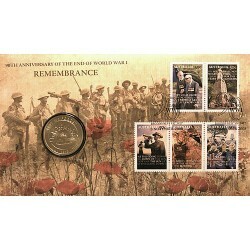 2016 $1 Postmen of WWI Coin & Stamp Cover PNC. 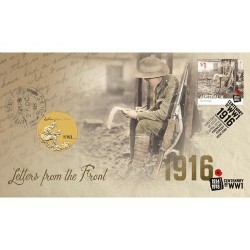 Letters were the vehicles for connecting soldiers with the home front during WWI.